I can safely call myself a wedding expert. I’ve attended countless weddings as a guest. I’ve been in a few as a bridesmaid. I stood alongside my grandfather when he performed my cousin’s wedding and read a passage from First Corinthians. I even worked as a wedding planner’s assistant. Weddings in Aspen are in a league of their own. 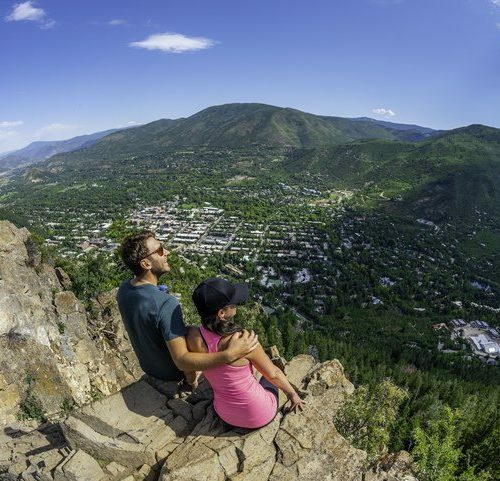 The natural beauty of the Elk Mountains, the Colorado wildflowers, and the incredible venues that suit any taste and budget make Aspen the perfect place to tie the knot. Below are tips from an Aspen wedding veteran. Hydrate, tell your guests to hydrate, and then hydrate some more. Altitude is no joke! 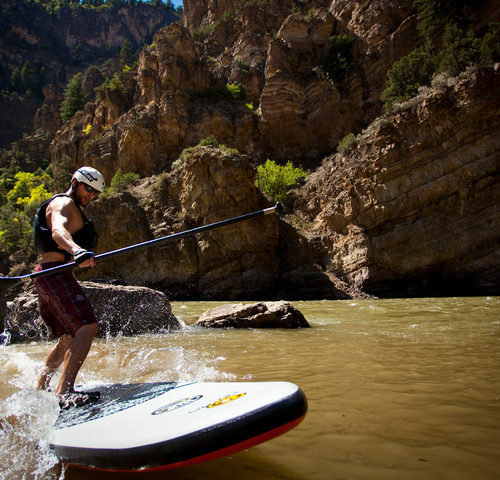 At just below 8,000 feet in elevation, guests from sea level and even the Front Range will feel the effects of altitude. Throw an open bar into the mix, and a celebratory event risks taking a turn for the worse. 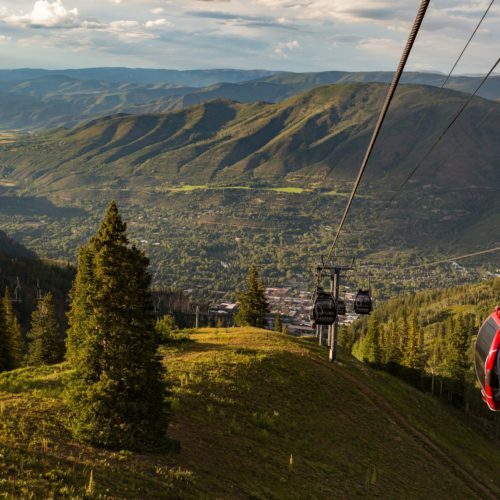 Again, Aspen’s elevation means that sunburn comes in faster and much more severely than other climates. It’s a good idea to toss some sunscreen into your guests’ welcome bags. 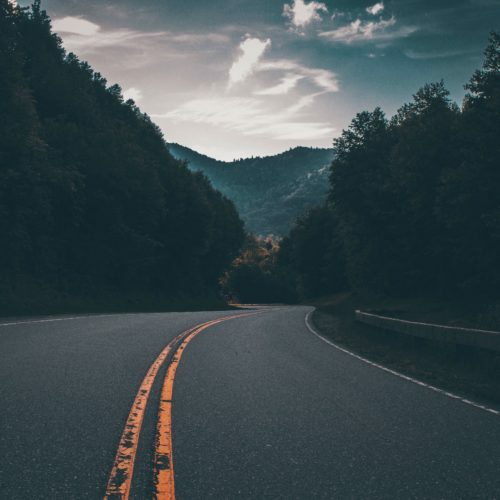 Most wedding guests will have to travel quite a distance to make it to Aspen for your special day. 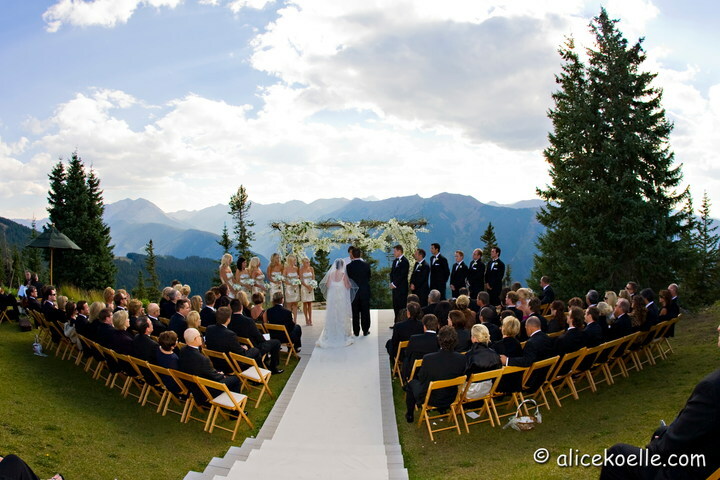 Pick a wedding venue that enables them to take the natural beauty, as well as Aspen’s charm. The Limelight Hotel is a favorite headquarters for wedding groups because it’s centrally located which is convenient for guests and locals alike. Aspen is a foodie’s paradise, and the farm to table is bigger than ever in our small mountain town. Make friends with a local who will give you tips on the best that Aspen’s culinary scene has to offer. Your guests will love it when the cocktail hour features local spirits (think “Colorado Mules” made with Woody Creek Distillers Vodka and a selection of Roaring Fork Beer Company and Aspen Brewing Company beers). I love lounging by the pool as much as anyone, but when guests come all the way to Aspen to experience life in the mountains, it’s your job as the host to see to it that they have a great time. Provide your guests with all the info they need to go on a hike, rafting trip, or just cruising on a bike. 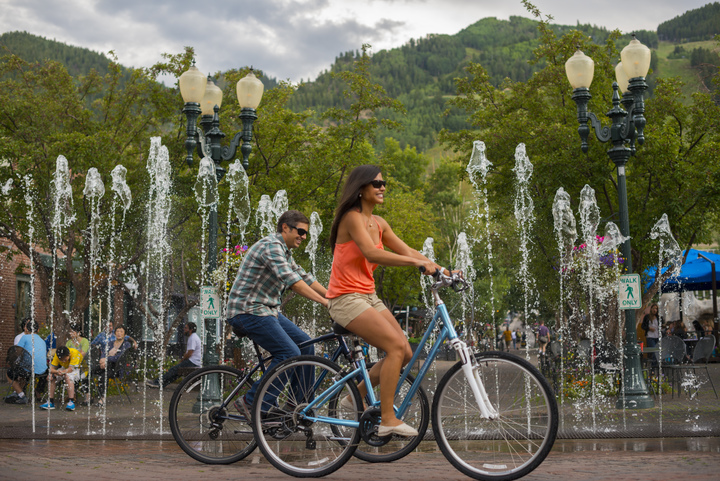 Hotels like the Limelight have their own fleets of cruiser bikes available, and that’s the perfect way to check out Aspen’s incredible architecture. 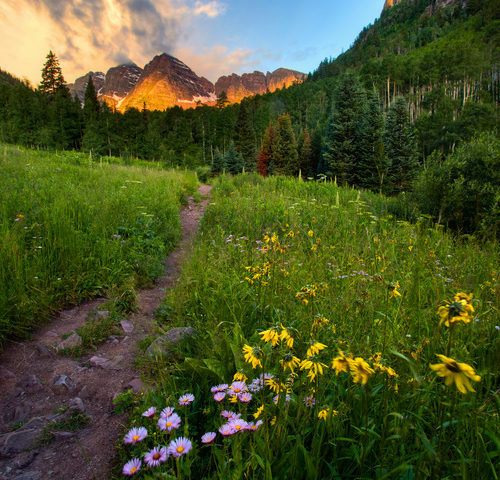 Day hikes range from the tame (Smuggler, aka Housewife Hill), to more advanced (Aspen Mountain, Cathedral Lake, Lost Man Loop), just make sure that your guests know what they’re getting into. Similarly, rafting trips go from mellow floats to serious rapids (one trip is called “Slaughterhouse,” if that gives you any idea of its intensity). When in doubt, the staff at the Ute Mountaineer and the guides at Aspen Whitewater Rafting are always happy to talk trips and give tips. 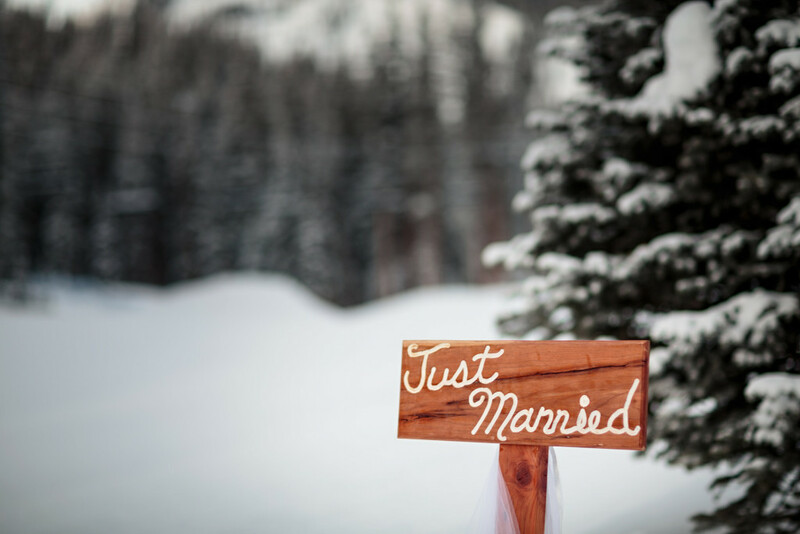 You wouldn’t go skiing for the first time without an instructor, don’t plan a wedding without an expert. At the very least, have a planner on hand to help with last-minute details and snags. But when all the planning is done and decisions have been made, the bottom line is that as long as the bride and groom are relaxed and having fun, everything else will fall into place. For more information on Aspen weddings, contact the Limelight Hotel. We have terraces, brunch reservations, and a whole team of experts to help you plan your big day.